That’s right! Just say NO to boring body wash! That’s the new thing and it’s what’s new at Herbal Essences! It’s definitely not a boring body wash that’s for sure! 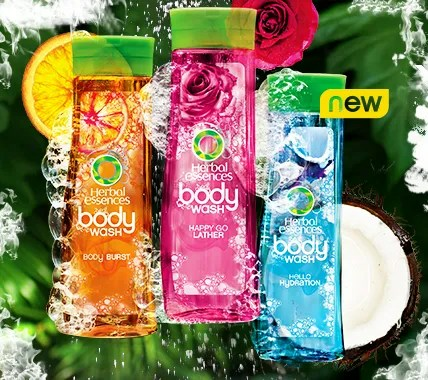 The fine people over at Herbal Essences have a new body wash and it smells sooooo good! Usually known for their fun and fruity hair products like “None of Your Frizzness” which is infused with mandarin crème and pearl. It fights frizzy hair and flyaways (clearly one of my faves.) Their body wash won’t disappoint either! They want us all to get hooked and so far, I’m almost there! 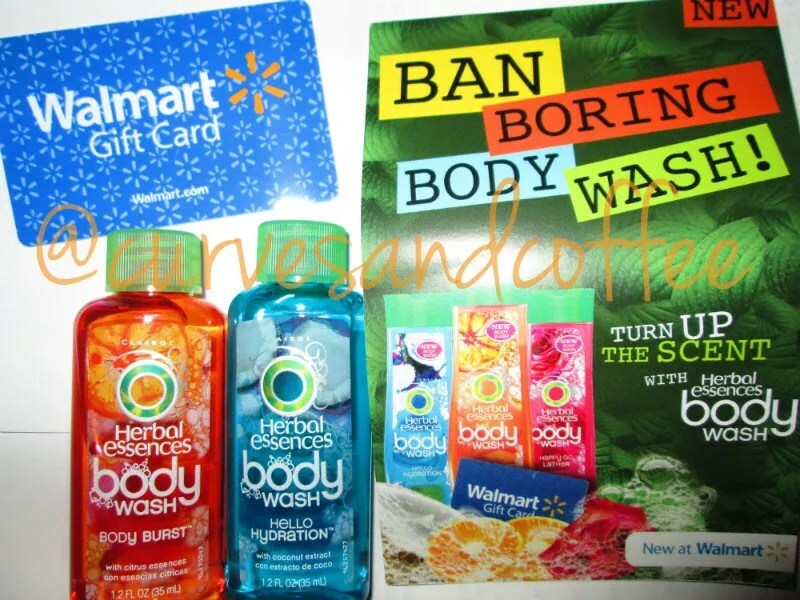 I had the pleasure of getting a “perk” from Klout (because I clearly tweet way too much lol) and Herbal Essences provided me with TWO travel sized versions of the new body wash in Body Burst and Hello Hydration. There was also a bonus Walmart gift card in the box, helloooo mini shopping spree! Overall, I say go for it beauty buddies!